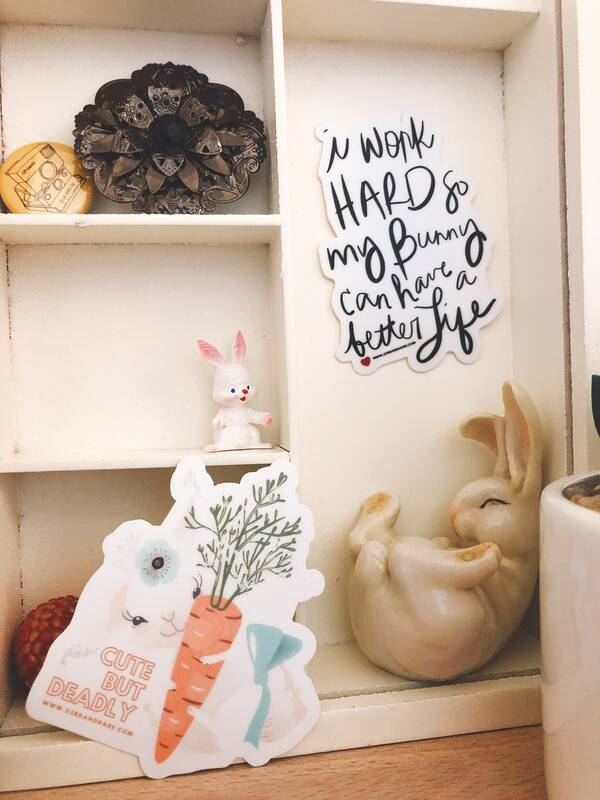 Are you a proud bunny parent? 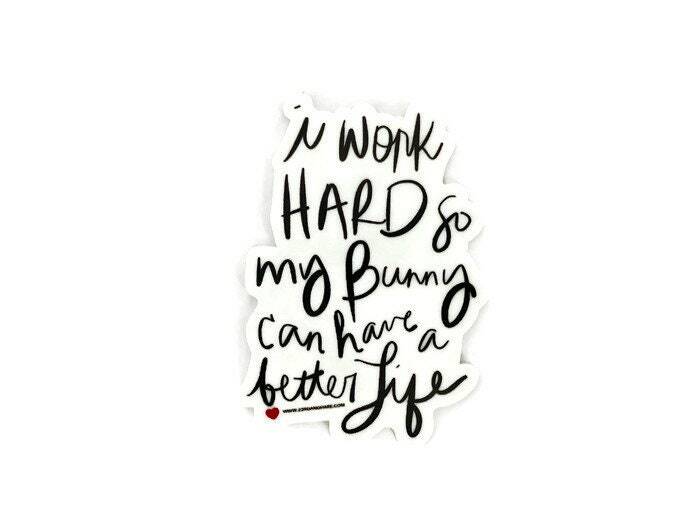 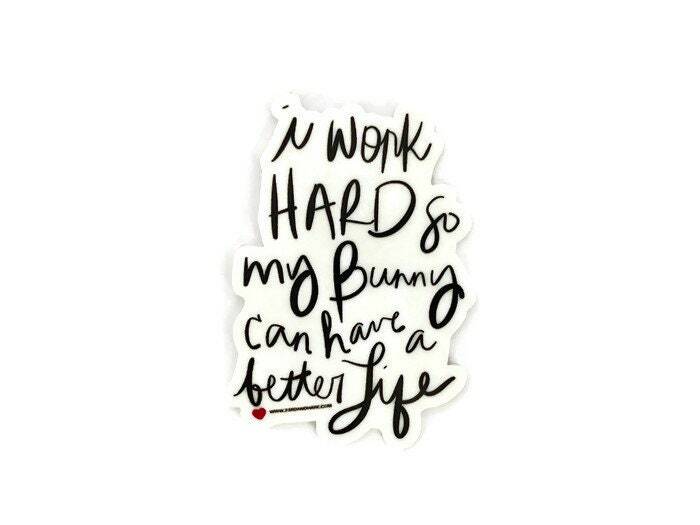 Sometimes I feel like my life revolves around making a living for my fur children... celebrate the bunny life with this fun vinyl sticker. 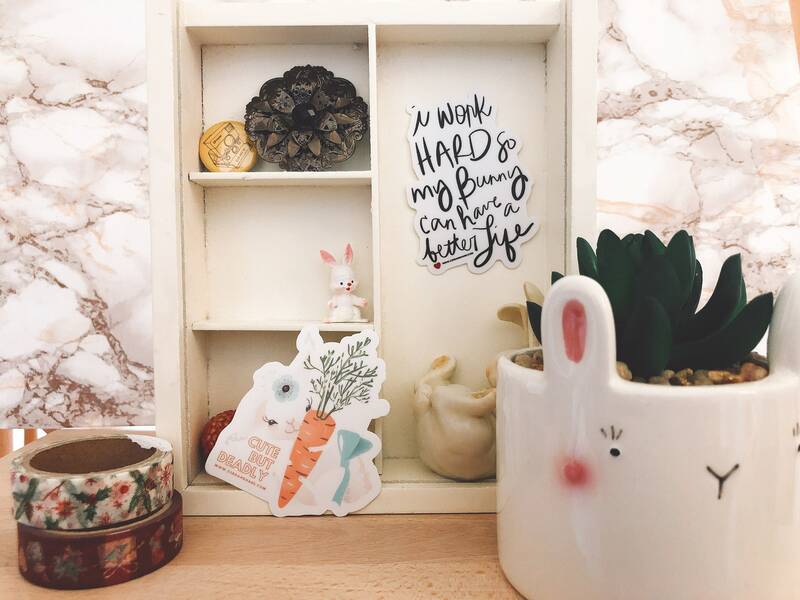 Perfect for laptops, reusable bottles and everywhere the cool kids blast stickers these days.